Guess what is happening for National Pizza Day? 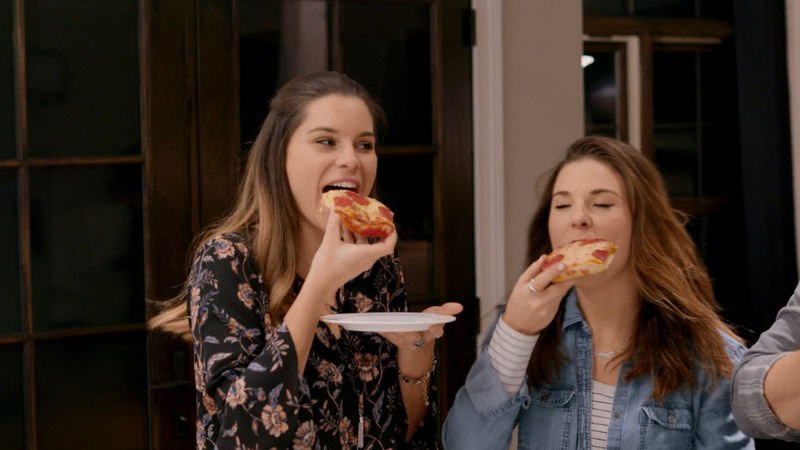 DIGIORNO has went head-to-head with delivery/carryout in a new social experiment, using facial recognition and emotion-tracking software to determine which pizza makes for happier gatherings. Why? Last year alone, nearly 80% of all online posts about delivery/carryout were not positive. Since DIGIORNO is fresh-baked from the oven, and doesn’t encounter the same issues as delivery, the brand was confident in taking on the competition. The result? At pizza parties with DIGIORNO, joy increased by an average of 27%. In comparison, at parties that ordered delivery, joy decreased by an average of 20%! 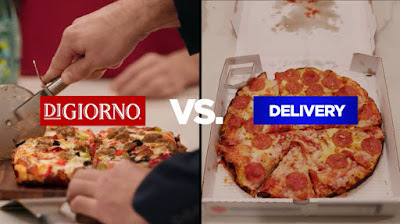 · Ordering delivery pizza by phone or online made party goers 24% less joyful – certainly not the same positive impact as placing DIGIORNO in the oven. · Baking up a DIGIORNO pizza increased joy across gatherings, as party goers were 17% happier when the smell of pizza filled the room and the oven timer rang. The arrival of delivery pizza at the door couldn’t compete as average joy increased only 2%. · Serving DIGIORNO pizza straight from the oven made our party goers happier than delivery pizza served straight from a box. In fact, pizza being delivered caused a 28% decrease in joy. Not aren't those some interesting facts.